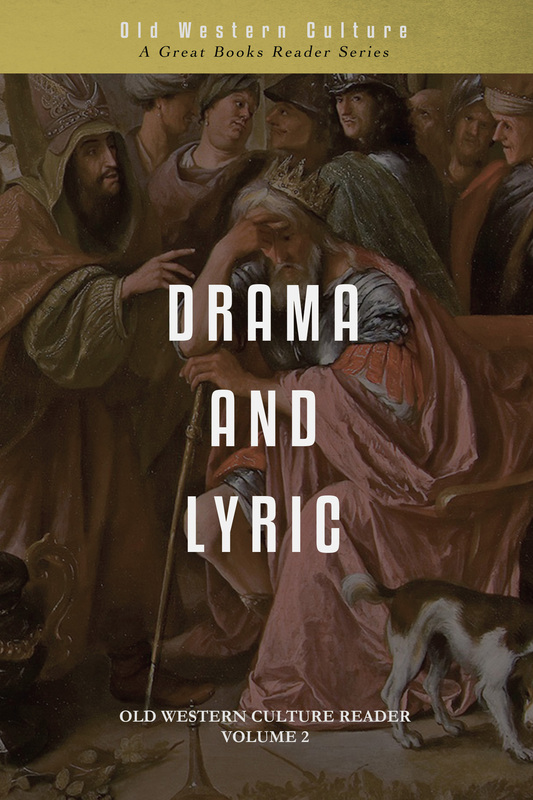 Drama and Lyric Reader is a selection of Greek plays and poetry from early antiquity. 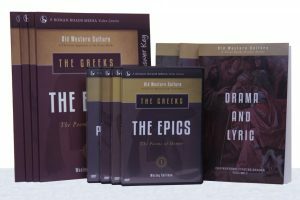 It is designed to complement The Greeks: Drama and Lyric, a unit in the Old Western Culture curriculum. 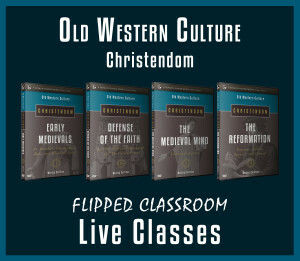 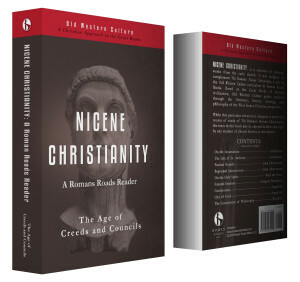 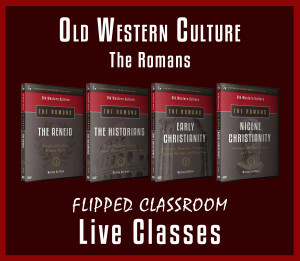 Based on the Great Books of western civilization, Old Western Culture guides students through the literature, history, theology, and philosophy of the West, and does so from a Christian perspective. – The Fall of Troy by Quintus of Smyrna.